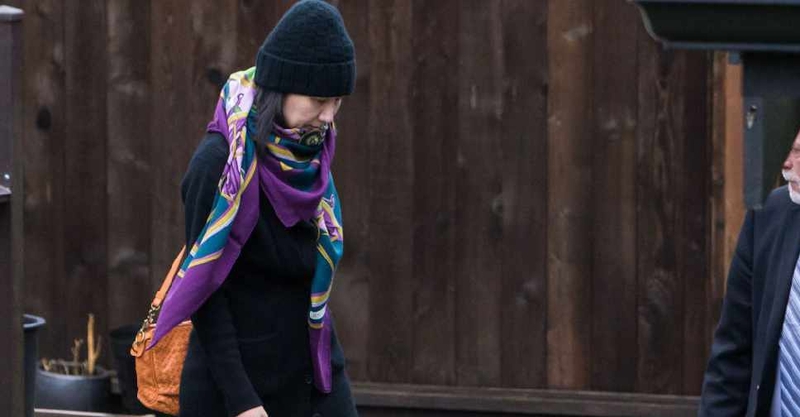 The Canadian government has approved the extradition proceedings against Huawei's chief executive Meng Wanzhou. She is due to appear in a Vancouver court at 1800 GMT on March 6, when a date will be set for her extradition hearing. China has denounced the decision, calling her arrest a "political persecution" and demanding her release. Meng, the daughter of Huawei's founder, was detained in Vancouver last December and is under house arrest. The US wants the Huawei executive to stand trial on charges of breaching sanctions against Iran.